The third part of the Left 4 Dead: The Sacrifice web comic is out. Follow this link and read it, now! They make for an awesome zombie-filled and guts-strewn read, so don’t miss out on them! Also, if you aint read the first two yet, go here to check them out. 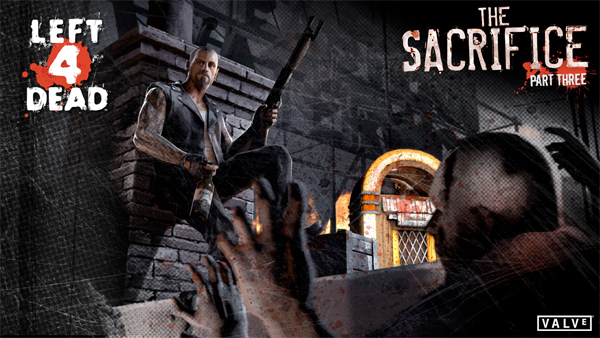 This entry was posted in News and tagged comic, left 4 dead, the sacrifice. Bookmark the permalink.